Emirates, the world’s largest international airline, has mandated banks for global investor meetings on a benchmark sukuk issue. Citi and Standard Chartered Bank have been named global coordinators and joint lead managers, while Abu Dhabi Islamic Bank, BNP Paribas, Dubai Islamic Bank, Emirates NBD Capital, First Abu Dhabi Bank, HSBC, JP Morgan and Noor Bank are joint lead managers. The roadshows to meet fixed-income investors will commence today March 8. The proceeds of the sukuk will be used for general corporate purposes. Emirates has always taken a diversified approach to financing its new aircraft deliveries and business growth, the airline said. The airline operates a solid business model, which is combined with a track record of profitability, steady growth and strong credit history. 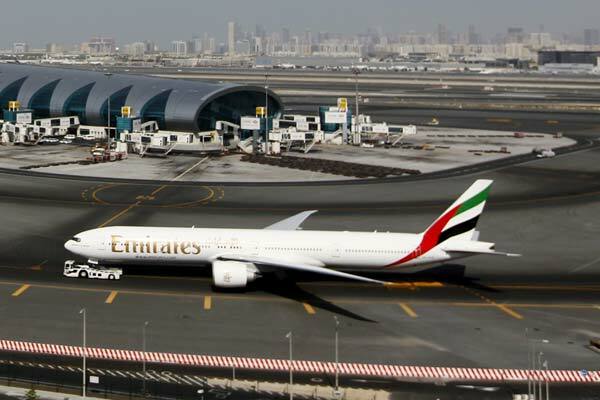 Emirates continually looks for innovative financing opportunities in the global markets, and is looking forward to working with lead bank partners on this latest transaction, it said.